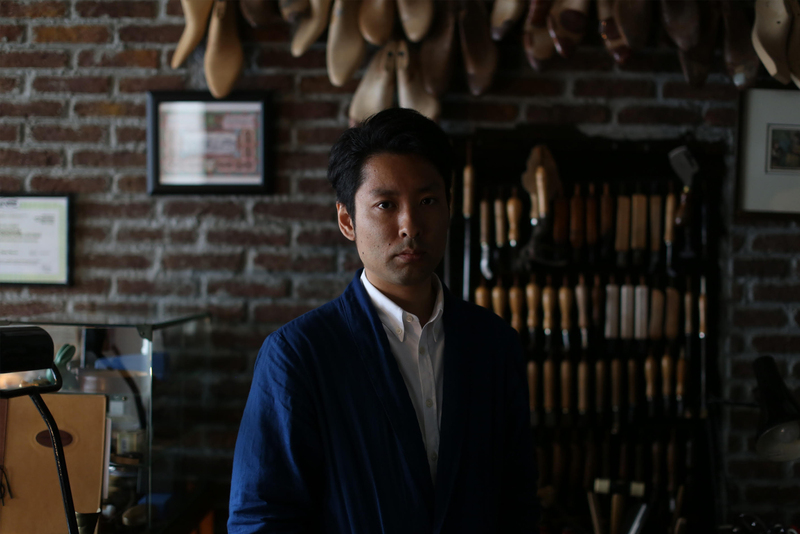 MISAWA & WORKSHOP's bespoke shoes are made by hand, using only traditional methods with more than 100 years of history. 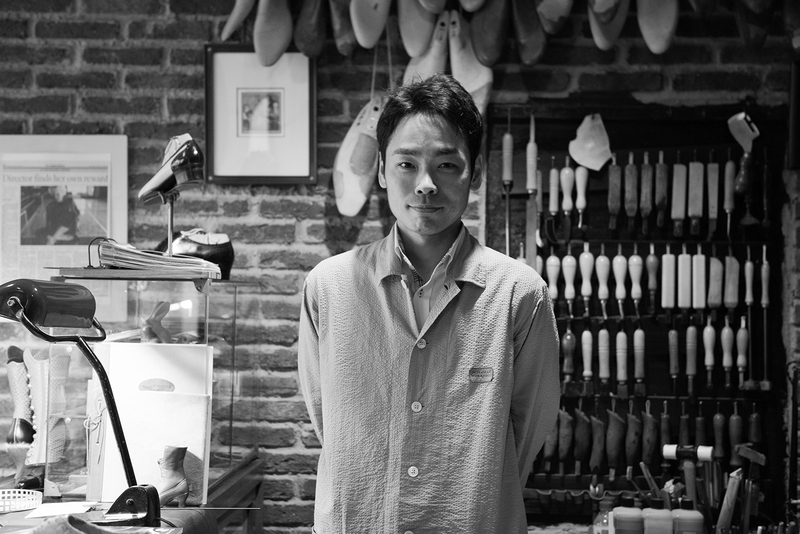 Making shoes entirely by hand is a very rare skill and can only be found in very few made-to-order shoe shops worldwide. 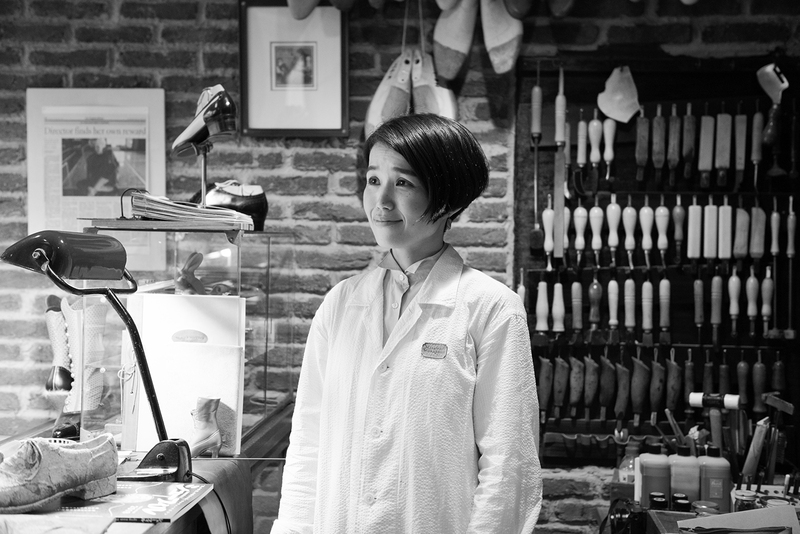 experienced craftsman and stylish designs, our customers are able to wear our shoes for many decades, essentially a lifelong partner. (C) MISAWA SHOE DESIGN, INC. ALL RIGHTS RESERVED.